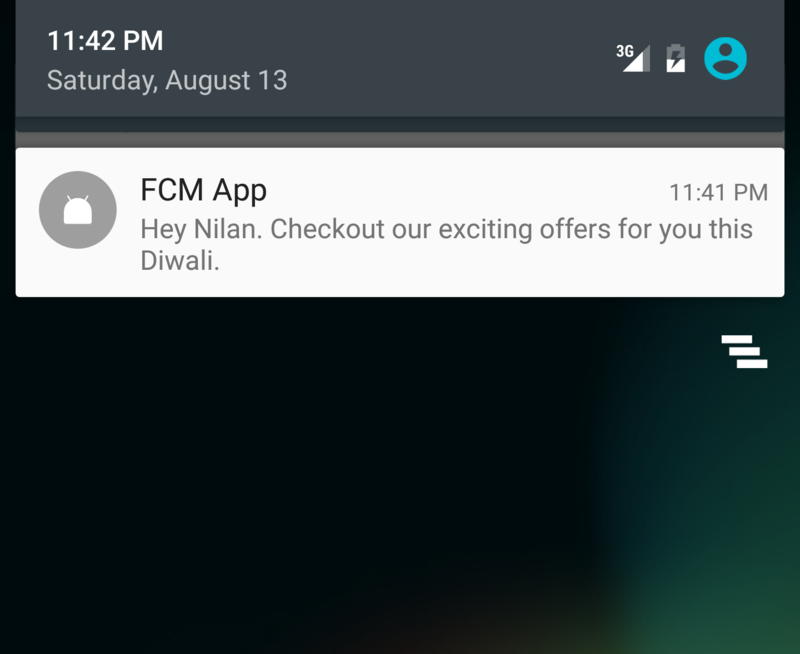 Mobile push notifications are used to send important messages to mobile devices when the user is not actively using your application. App developers use mobile push notifications to do a lot of things; for example, let the user know about a sale or let the user know about sports score updates. 1. 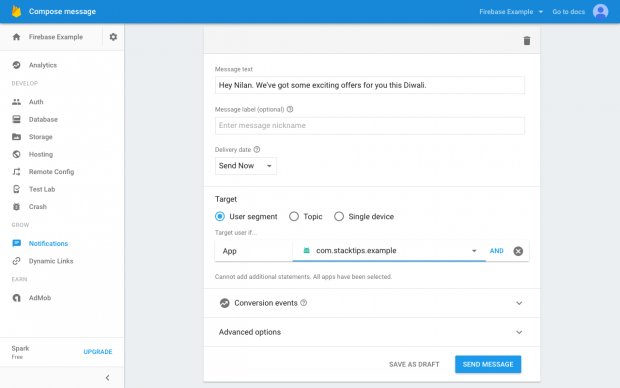 What is Firebase Cloud Messaging? 2. Configure the Firebase SDK. Firebase Cloud Messaging (FCM) is the new version of GCM. Built on top of the GCM infrastructure, it provides the ability to send messages to multiple platforms beyond Android: iOS and Mobile web. 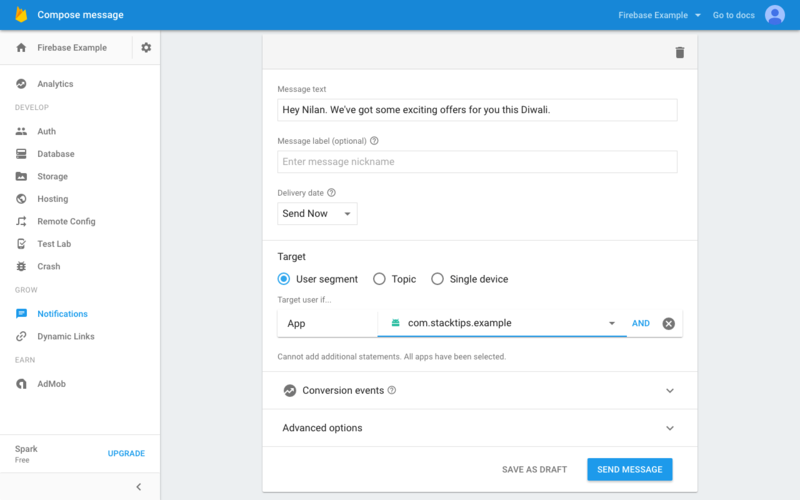 Via Firebase dashboard, anyone (even nontechnical users) can now easily send and schedule messages directly to a segment of users or to a specific device. Google recommend developers to upgrade to FCM and use it for all new App developments. And they have announced that all the new client-side features will be added to FCM SDKs only. However, all the existing applications built on GCM will still continue to work. FCM SDK makes it easy for developers to integrate the cloud messaging. Now you no longer have manually registered your device with GCM server. The FCM SDK will take care of itself. Let us see how to integrate Firebase Cloud Messaging into your Android application. 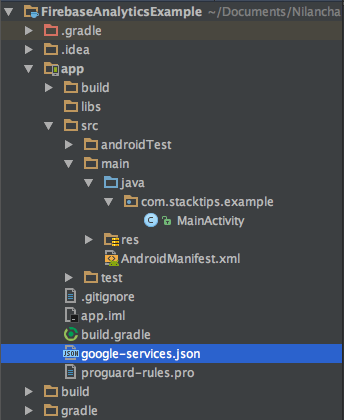 After the dependencies are added Sync your project with Gradle file changes. With this, we’re done with the project configuration. Before push notification messages are delivered, each device is registered with GCM. 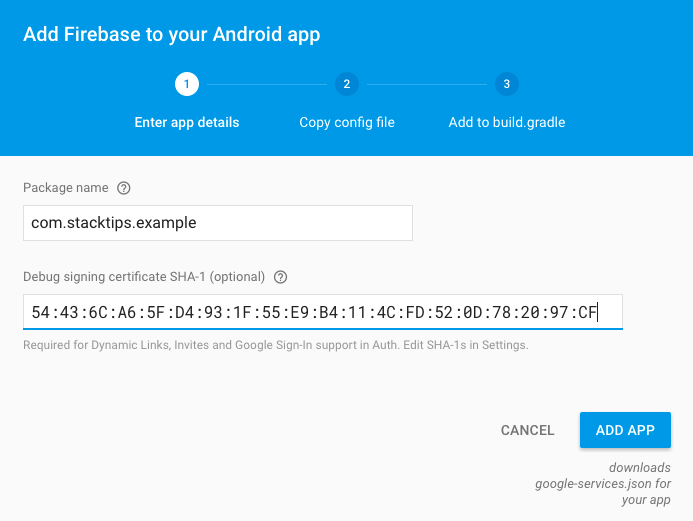 The Firebase Cloud Messaging SDK takes care of the registration process. Upon successful registration it calls onTokenRefresh() callback where you can retrieve the token. You can retrieve the token by extending FirebaseInstanceIdService class. Please note, implementing FCM requires android.permission.INTERNET permission. Make sure it is declare in your AndroidManifest.xml. The FirebaseMessagingService class is the base class for communicating with Firebase Messaging. It also provides functionality such as automatically displaying notifications. The onMessageReceived() method is called when a message is received. Let us now visit Firebase Console to test if notifications are working. Open your app in Firebase Console. Click on Notifications tab in the left panel. If visiting this for the first time, click on Send Your First Message. Enter details and click Send Message button. Now, You should receive a notification in your device.